On April 18th 2016, at 10:23pm, Officers responded to the CVS on a report of a shoplifter who fled the area. The female allegedly shoplifted an “Earth’s Best” infant formula valued at $34.49. 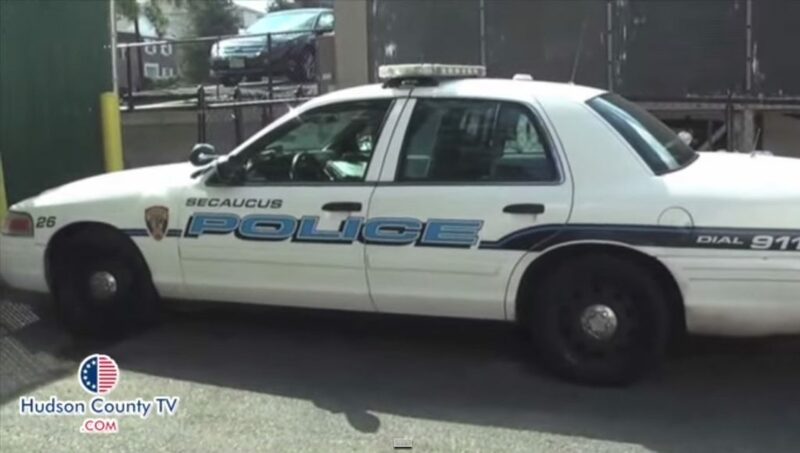 Officers were able to locate the involved female, a 37yo female from Secaucus NJ. The female was arrested for having an outstanding warrant out of Ho-Ho Kus in the amount of $120.00. At this time, CVS did not pursue any criminal charges.